The performer bends a coin in a participant's mind, causing them to impossibly feel an object that another participant has concealed in a fist. 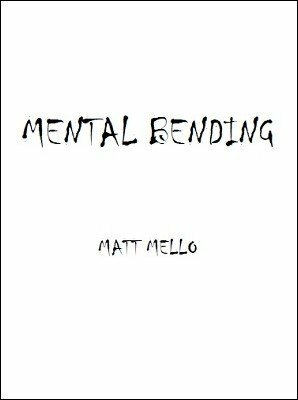 Mental Bending is one of the most unique takes on the psychokinetic metal effect. There is no other PK metal plot like this on the market, where you manipulate the way a piece of metal feels in a person's mind. It looks like the real deal, and showcases an incredible twist at the end that no one will see coming!